Using tobacco products of any kind can not only have a detrimental effect on your overall health, there are multiple oral health diseases and problems that can also occur from the habit. 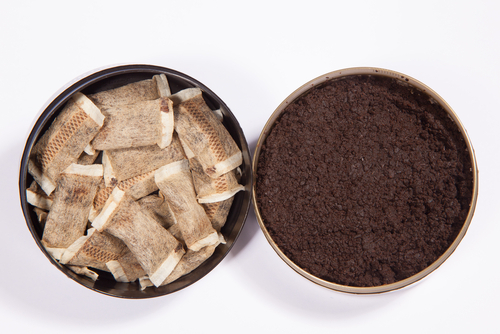 Smokeless tobacco, also referred to as, dip, chew, spit, or snuff, is no exception. During this Oral Cancer Awareness Month, the team at our West Caldwell dental office would like to share some of the risks associated specifically with smokeless tobacco. By now, everyone knows that smoking can cause all types of cancer, including oral cancer. But a lesser known fact is that using smokeless tobacco can also increase the risk of oral cancer. If not diagnosed and treated early, oral cancer can lead to death, which is one reason you should visit your dentist in West Caldwell at least twice a year. It’s also why you should know the signs of oral cancer, even if you don’t use tobacco. If you notice any of the signs below, call your dentist as soon as you can. 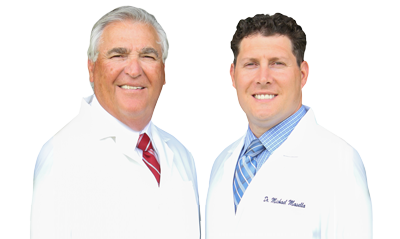 At our dental office in West Caldwell, we care about the health of our patients. And while we encourage each and every one of them to avoid tobacco, we understand that the habit may be difficult to break. If you’re looking for help trying to quit, we’ll be happy to help. Or head over to the American Cancer Society website to get started today. Welcoming new patients from West Caldwell, Fairfield, Roseland and beyond.